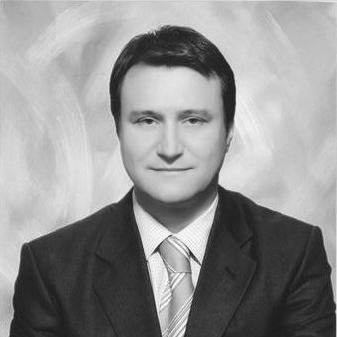 Darko Petrovski is Consultant in the Alexander Hughes Macedonia office. He has more than 20 years of extensive HR professional and business experience. He spent more than eight years in EVN Macedonia -the company provides electricity supply and distribution and is one of the larger employers in Macedonia – and served there as Head of the Human Resources and Organization department. Prior to that, he has been in in charge of the Austrian Economic Chamber representative office in Macedonia for 8 years. In addition, he launched the Talent Business Incubator Step-Up. Darko is one of the founders and has been holding different positions within the Macedonian Human Resources Association throughout the past nine years and he currently serves as General Secretary. Besides his activities in various HR projects, he participated, as management consultant, in various projects spanning from organizational development, quality and environmental management systems, occupational health and safety to investments. He also serves as lead auditor for ISO 9001 and ISO 14001. Darko holds a Master of Science and MBA degree from the Economic Faculty of Ljubljana with a master thesis in the Talent Management and a bachelor degree in Mechanical Engineering from the Mechanical Faculty in Skopje. Darko is Macedonian mother tongue and speaks fluently English, German, Serbian, Croatian, Bosnian and Bulgarian.